Anyone who believes that recycling isn’t necessary in today’s world hasn’t seen the effect human waste is having on the planet. Not only is it necessary for the health of our planet to recycle, but it is also necessary for our personal health. Lack of recycling and pollution has changed our planet in permanent ways by intruding on the habitats of many animals and destroying the habitats of others. Recycling can be a fun craft or project though, and doesn’t always have to end at the garbage dump. website tech info The following are some creative ways that people have recycled their trash. Feel free to take any of these ideas, as it will eliminate waste and be fun to take part in! Ever wonder what happens to bats after they are used in a Major League Baseball game? 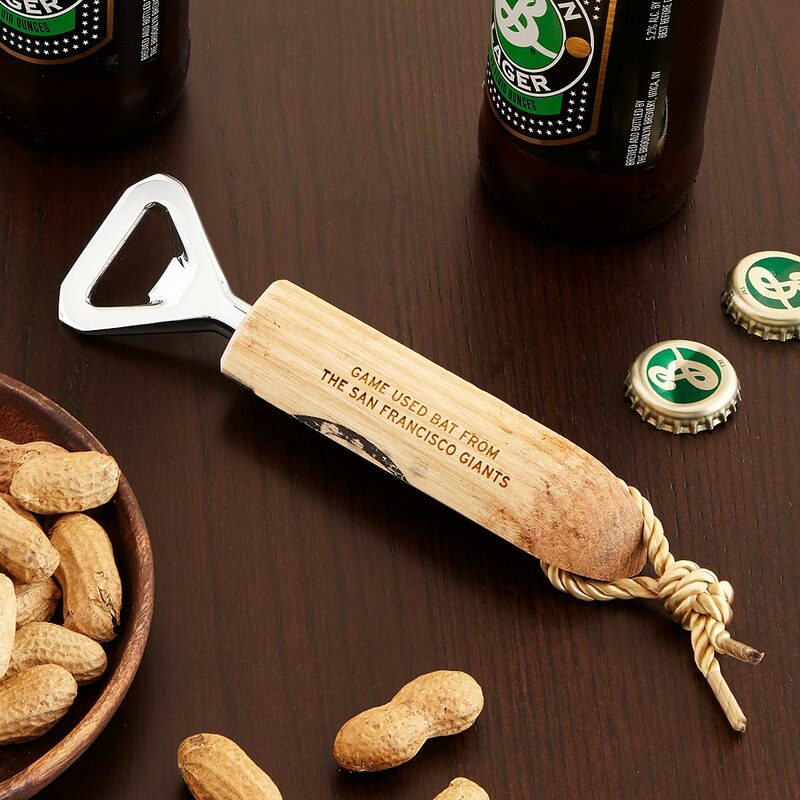 For a price, there are bottle openers that are made from MLB bats that have been used in games. This is perfect for the baseball fan as the opener has a number can be plugged in to their website and see what game the bat was used in. There are also crafts that can be seen online for used baseballs. Some of these projects take power tools to put together but they are worth the work. For many people, the end of drinking a bottle of wine results in throwing the bottle into a garbage can or recycling bin. Bottles can be used as great decorations just by taking the stickers off and adding some paint. These “upcycled” bottles can make an artistic centerpiece that is not only cheap to make but great to look at. Mini liquor bottles can be used as wind chimes rather than have the bottles end up in a landfill. There are many uses for used wine bottles that include using them as a vase for flowers and to create garden edges. Whatever the use, wine bottles are one of the most versatile objects that people throw away on a daily basis. Take advantage of your used wine bottles and become a recycling legend! Rather than have the tire end up in a disgusting smelling tire fire that release hundreds of toxic chemicals into the atmosphere, there are many things that can be done to recycle a tire right at home. The tire swing is an old favorite but recently with the advent of Pinterest, the creative uses have exploded. 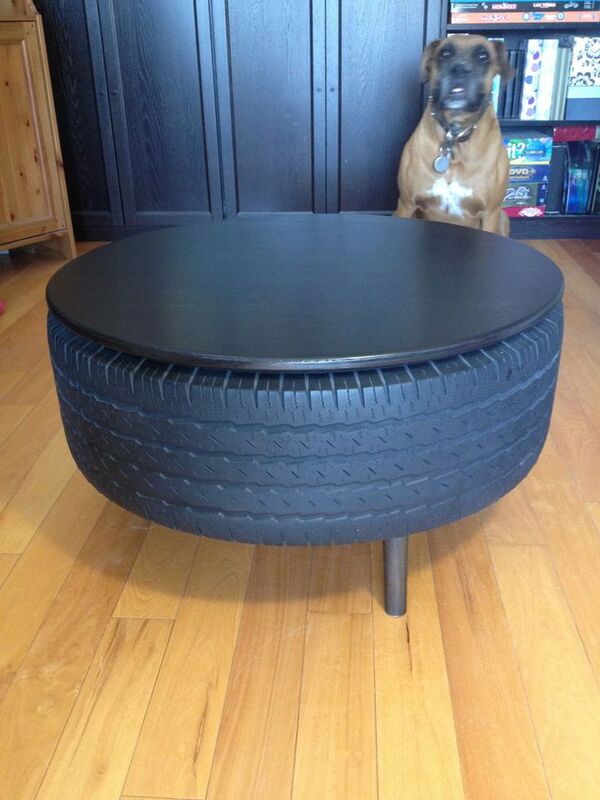 A coffee table is an interesting way to recycle tires, it can be seen in this Pinterest post. Cleaning the tire off and finding a top for the tire are the only things that is separating you from having a cool new coffee table. If you do not want to reuse your old tires,Cali Carting can provide a dumpster to dispose of all tires in, which will be responsibility disposed of to the proper recycling facility. Beds, and all of their components, can be used after the bed is no longer needed. 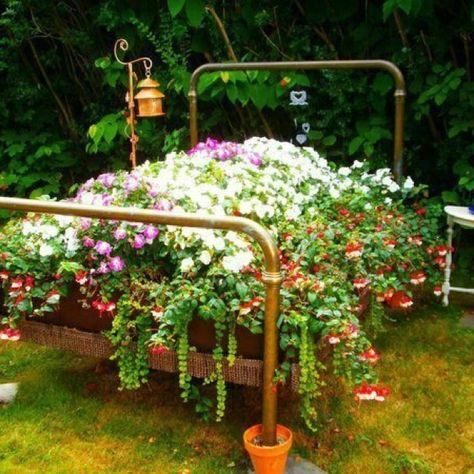 The bed can be used as a bed again, but this time a bed of flowers can be planted in the box spring after it is buried. The headboard can be used for a couple of different things. An outdoor or indoor bench can be made from the headboard with minimal carpentry, and this bench is great for a porch or an entryway of a home. If none of these projects interest you, then donating a mattress and bed set is extremely easy, as beds are always needed by certain charities. As you can see, almost anything can be reused rather than wasted and sent to a landfill. Make sure to try and explore all options for your waste before throwing it out. is site down Who knows, you might come up with a new idea that could become very popular! Saving the environment and reducing your personal footprint on our planet has never been easier. What creative things do you do with your seemingly useless items?